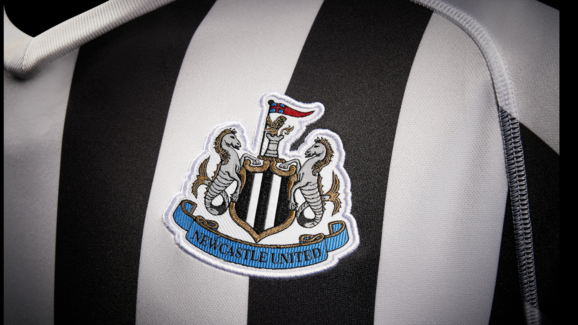 Journalist picks surprise NUFC man when asked to name ‘most underrated’ Premier League player – NUFC blog – Newcastle United blog – NUFC Fixtures, News and Forum. 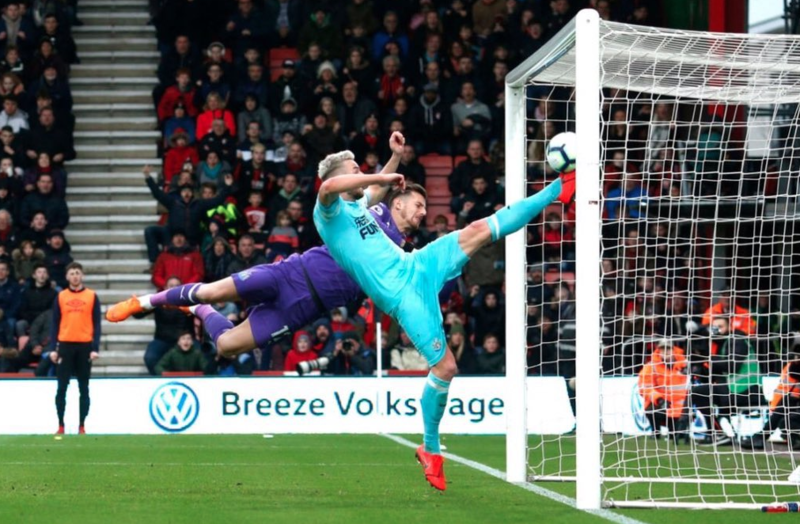 The Daily Mail recently published an article asking writers to name their ‘most underrated’ Premier League player – and North-East reporter Craig Hope picked out our very own Paul Dummett. Dummett is one of our longest serving players, having broken into the first team through our academy – one of very few in recent years. He is often much maligned due to his lack of quality going forward but he is a solid, dependable defender who can play in a few positions. “The Newcastle defender said in an interview last season that fans always used to tell him he was ‘s****’. “Not anymore. When Dummett plays Newcastle look better and benefit from his assured presence. Dummett has always been highly regarded by manager Rafa Benitez, who makes the Wales international a virtual ever present in the team when fit. Newcastle tend to suffer results wise when Dummett contends with injury issues, which have been too often over the last 18 months. Dummett is a very solid left back, especially in a back four and can play just as well as a left sided centre half in a 3-5-2 formation. He does struggle as a left wing back in a more advanced role but defending first and foremost will always be the priority of boss Benitez. Toon fans are certainly appreciating Dummett more and more but he is certainly still vastly underrated; he always gives 100%, rarely has a bad game and is one of our own. Any fans who ever told him he was sh*t should hang their heads in shame. Absolute w*nkers even if it was true, which it wasn’t.